This is the official website of Irish author Léan Cullinan. Léan grew up in a distinguished literary family and has been writing since childhood. She is a graduate of the MPhil in Creative Writing at Trinity College Dublin and sings in one of Ireland’s finest choirs. An incurable textile nerd, she lives in Dublin with one husband and two sons. 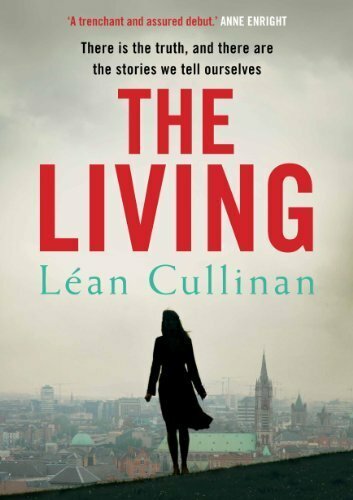 Léan's first novel is The Living, published in 2014 by Atlantic Books.